The Rev. Glenn T. Black was my pastor when I was a sophomore in high school. I have valued his preaching, his counsel, his example, and his friendship. One of the joys of serving the congregation I do has been having him and Carmen, until her passing, in our midst following his retirement (an interesting role reversal). A few pleasant hours spent flying with Glenn at the controls as we traveled to or from a distant presbytery meeting will not be forgotten. Thank you, Glenn, for your service for your country and for many things! His autobiography is something his family has urged him to write. Four Full Years was written first, followed by Country Boy, Retreaded, and finally, Winding Down. The autobiography is included here with his (somewhat reluctant) permission. Guess what Dad did today? The same people involved in Dad’s trip to DC had an event at Aurora Airport today and yesterday which involved a DC-3 and a Stearman. Veterans could go up for a flight. Dad had told folks at Marquis that he didn’t want to go because without doing the flying, he was not interested. Well, the director of Marquis, Marci, talked to some pilot or two and arranged for Dad to not only go but to be allowed to fly. (Many thanks, Marci.) So, today, the event took place. They did a marvelous job of helping Dad get into and out of the plane–a major concern for Dad. The pilot gave him well thought out instructions as to how they could communicate when Dad was to take over the controls and how to communicate when he was done and turning it back over to the other pilot. This was a much more powerful Stearman than the one he learned to fly in back in the 40’s, so it was much more sensitive to control but the pilot said “He is a great pilot.” When you’ve got it, you’ve got it. He may be sore tonight from all the movements he had getting in and out of the plane, but I think he may just smile when he feels the pain. 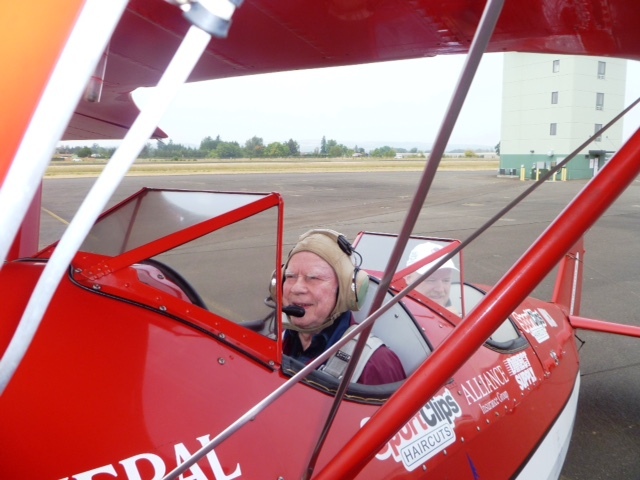 On April 26, 2014, Glenn Black was able to fly an AT-6,thus fulfilling a wish he had had for 70 years. For pictures, click here. Pictures courtesy of Jim Shotwell, the plane’s owner, and Lisa Persons, of Aurora Aviation. A message delivered by Glenn Black at Westminster Orthodox Presbyterian Church in Bartlesville, Oklahoma, in 1982. Thank you to Terry K. Miller, a member of that congregation, who copied this from a cassette tape. 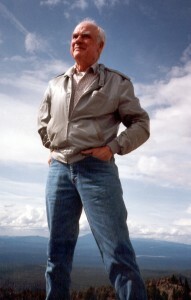 Audio of Glenn T. Black speaking on “My Longest Day” (6.4 MB, mp3 format, 56 minutes) to the students at Open Bible Christian School, Newberg, Oregon, on May 29, 2012. 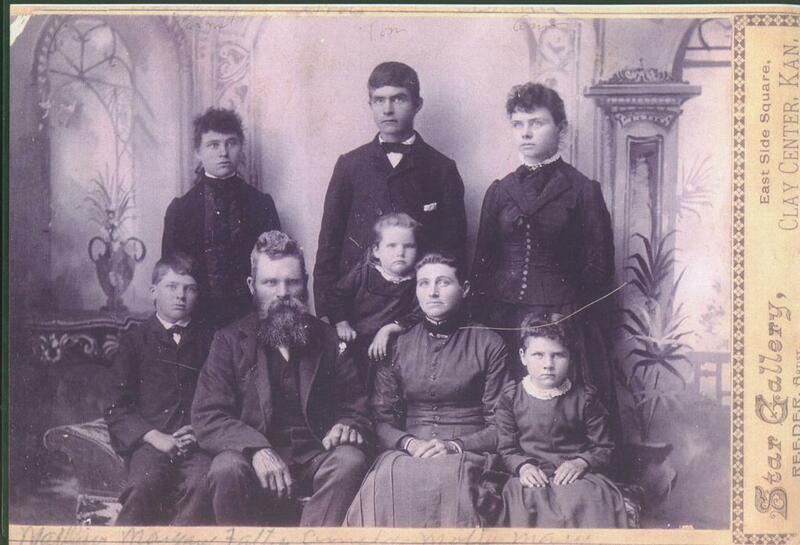 Glenn’s father’s name was Matthew. Matthew’s father’s name was John, and his mother’s Margaret. 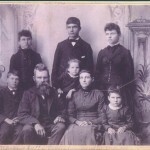 Front row: Matthew, Father, Amelda, Mother, Mary. Back row: Margaret, Tom, Anna. 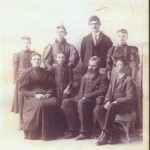 Back row: Mary, Anna, Tom, Margaret. 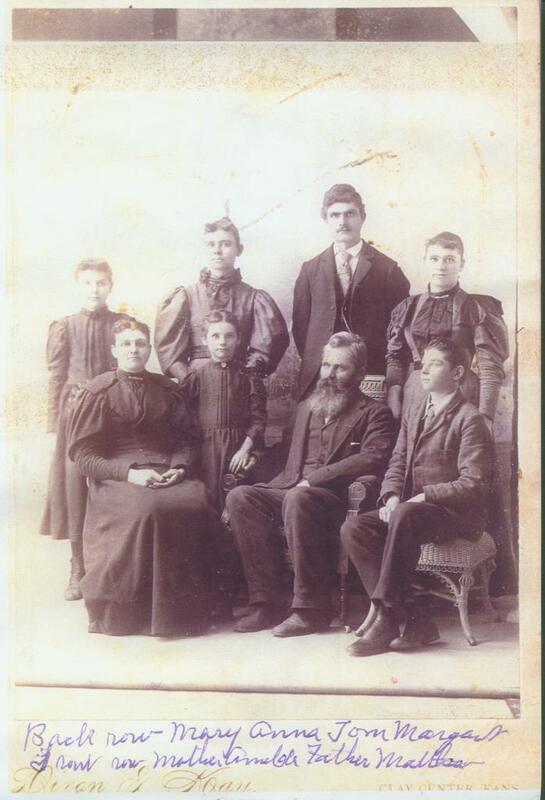 Front row: Mother, Amelda, Father, Matthew. This is a great reminder of one of my role models growing up in the OPC Church is Westchester, IL. I have heard the story several times as presented in meetings, at camp, etc. Rev. Black made a lasting impression on me in my youth. I’ve even had the chance to tell others his story and share his Christian influence over the years. I was just alerted to the presence of the Glenn Black biography on your web site. I am a historian for the 57th Bomb Wing Association. Since you have made this document available for download, I am assuming that you will have no objection to my placing a copy in the Wing’s digital archive. I am looking forward to reading the book myself. Thank you for publishing it. What a great man and honored friend. We so enjoyed having Glenn come with us on a couple flights in our old B-25J and give us some flying lessons. Rev. Glenn can really fly that bomber!! Jack, a) I am not a pilot, and b) I have never flown in a B25 with him. Nevertheless, I agree fully with your comment! Glenn buzzed Lenhardt’s Field a couple time then Workman a mile to the east. 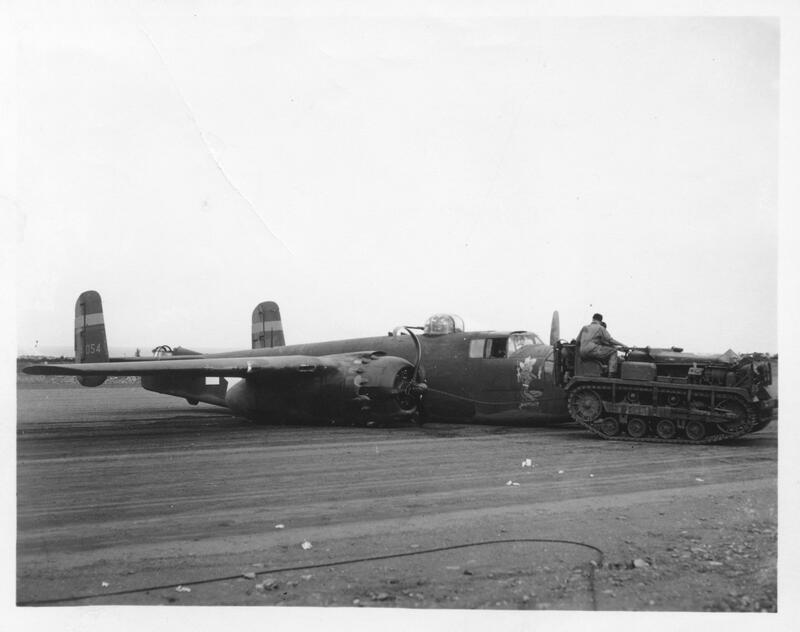 With him flying there was no doubt a military B-25 pilot at the controls. We all had big smiles and we holding on to anything we could to stay on our feet. 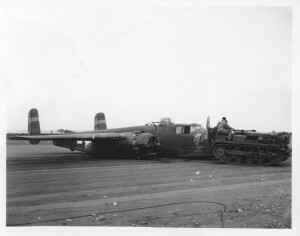 Afterwards he said that the B-25 was heavier on the controls than he remembered! Enjoyed my visits with him in both Hubbard and Canby in addition to our chats on the phone. I scanned a few photos for him and still have a couple he gave me…treasured possessions. Glen holds a very special place in my heart. As pastor of the OPC church in Westchester, Il, he wanted to maintain his Instructors license, and I wanted to learn how to fly a small plane. We spent many hours in Cessna 150 until I was ready to solo. 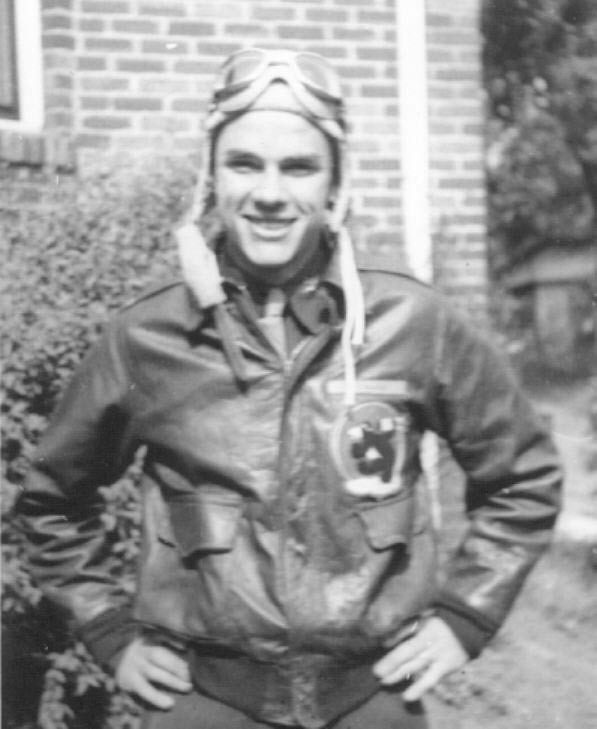 He was a great pastor and flight instructor. I remember a couple of times flying with Glenn. We were coming back from a Presbytery meeting in Oklahoma in a storm after dark and Glenn remarked later that it was the worst time he had flying. 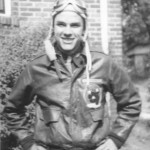 Remember that he was shot and injured in WWII while flying. Another time we were flying from Denver to OK and we hit a sand storm 2,000 ft. in the sky and Glenn took us through as calm as you could be. I had the privilege of along with the Presbytery of the Dakotas to call Glenn to come as one of the first Regional Missionaries. I appreciated Glenn and the gifts that God gave him. Glenn was gracious enough to fly folks around Bartlesville, Ok. when he was here for Presbytery meetings or just visitiing for other church matters. He would always wave his wings when he was leaving to wave “goodbye” to his friends.